Volunteering with Treesponsibility is both fun and rewarding. 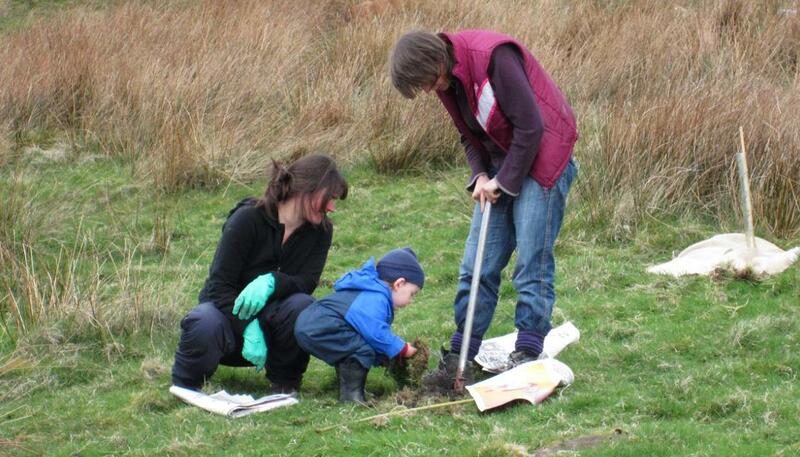 Young or old (or somewhere in between), you will find volunteering with Treesponsibility a rewarding experience. Come and have fun out in the open air, doing something good for the environment and the soul alike. 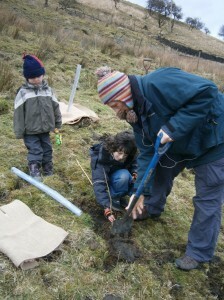 We organise weekend tree planting events throughout the season which you can attend, and also have volunteering opportunities on weekdays. 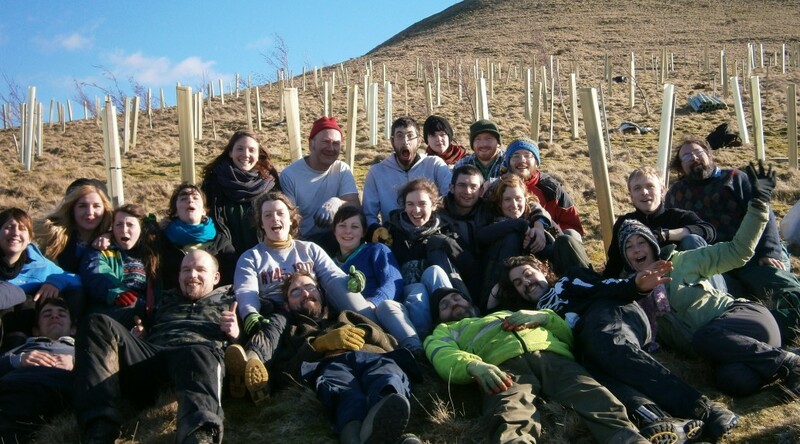 We also cater for groups who want to have their own private planting events, such as works team building, wedding or birthday groups and other special interest groups. We can provide catering and bunk or camping barn accommodation if required. If you would like to organise a special event for your group please CONTACT US for details. We’ll be delighted to hear from you.